Read full post: Enjoy The Holiday! We had frost two nights ago. Saturday is supposed to be 95 degrees. Dan with a nice sampling of our results from yesterday on the Muskegon river. 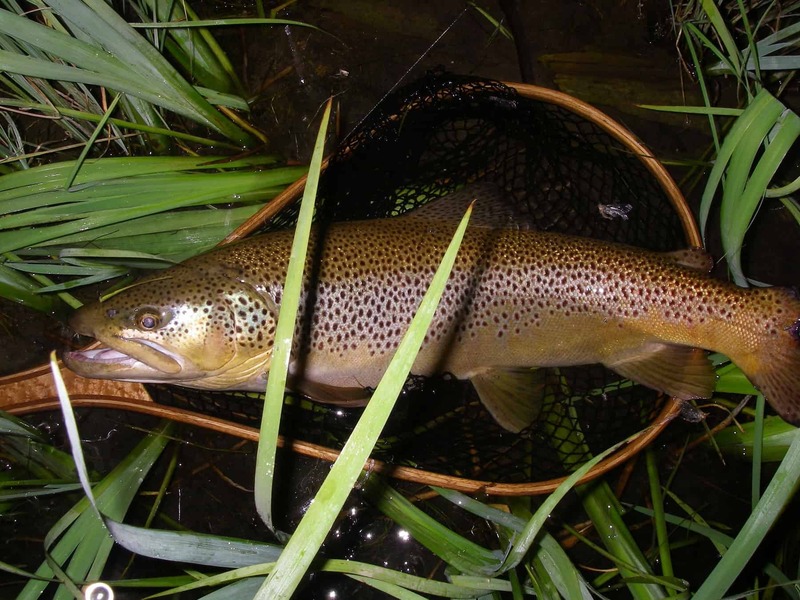 Mike caught this spectacular 26″ brown last night, downstream of our lodge! Be like Mike.